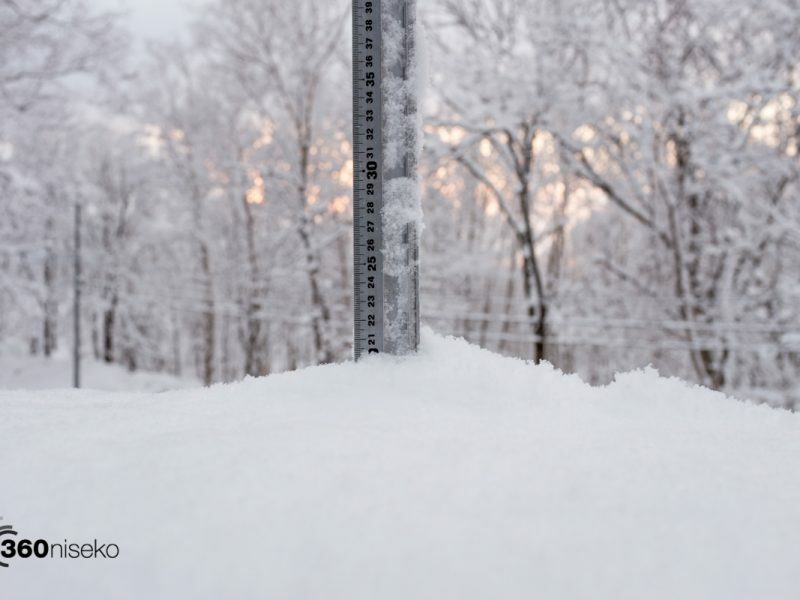 Over 20cm of snowfall in the last 24 hours! 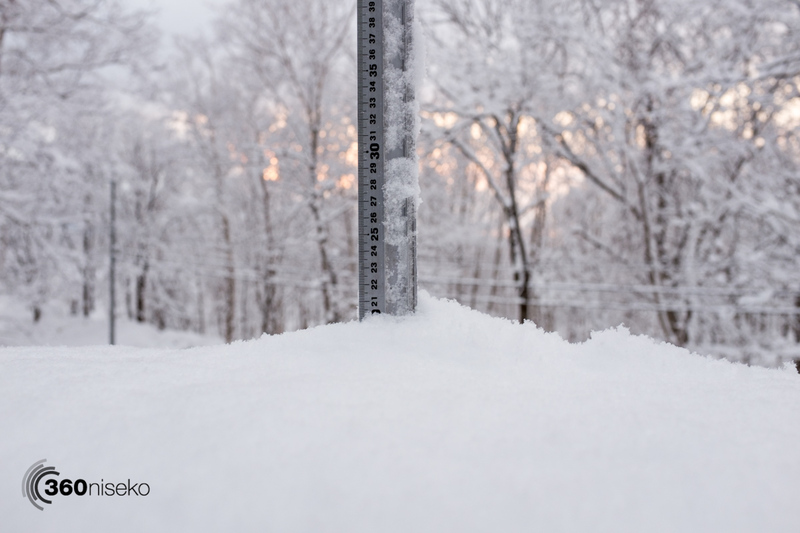 *20.5cm has fallen in the last 24 hours in Niseko. At 6:30 today the temperature was -5°C. A brilliant morning in Niseko with everything covered in a fresh deep layer of Hokkaido pow! The wind seems to have moderated and chances are reasonable for the upper lifts to be running this morning!! There is a general avalanche warning for the entire region so please be aware of that. Conditions will be all time…..in all of the resorts! !